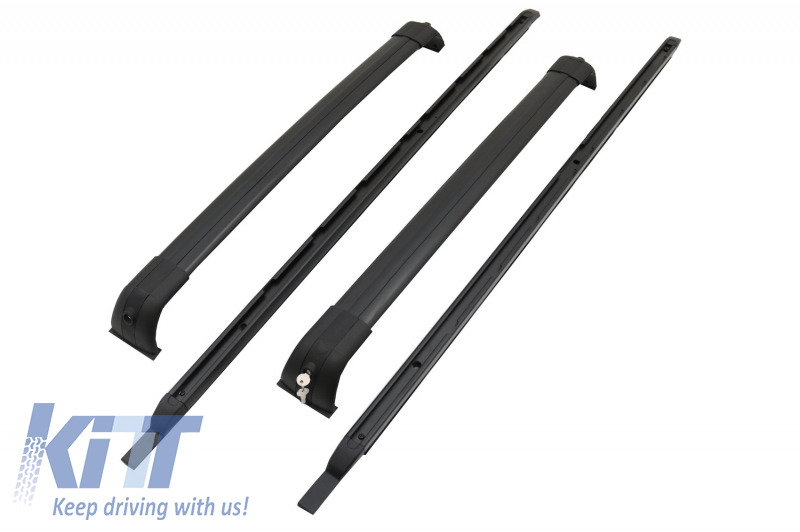 This roof top cross bars system is meant to improve the utility of your SUV. Once fitted this accessories offers endless possibilities, you can attach bicycles support, kayak, skies or other luggage carriers. 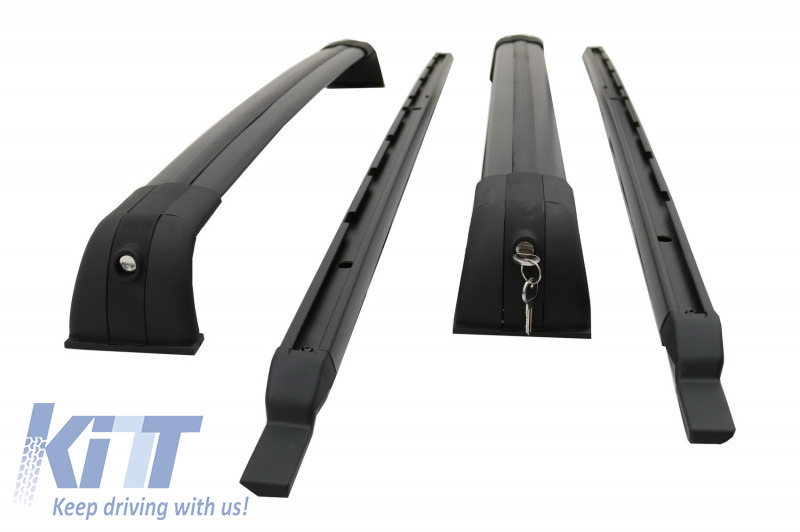 Cross Bars system equipped with dedicated fitting accessories and key locked anti theft system. 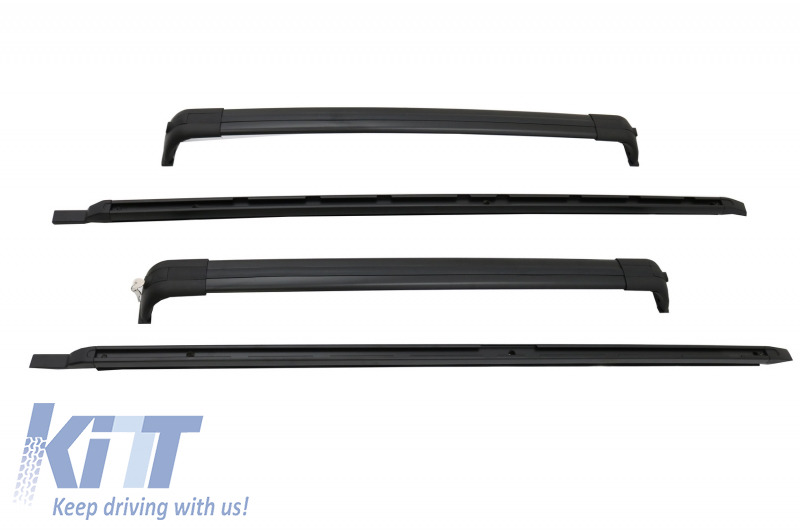 Assembly contains cross bars, fitting accessories and anti theft locking system.